We’ve covered many of Ninja Tunes’ Solid Steel Radio shows and podcasts over the years, because frankly the Ninja Tune team is peerless. Everything from their tribute to De La Soul’s legendary 3 Feet High and Rising to Herbaliser’s War Of The Worlds mixtape to their 25th anniversary Genesis of Coldcut recap, the team always puts out immaculately conceived and executed musical offerings. More than simple mixtapes, Solid Steel Radio shows are often conceptual art pieces masquerading as music. 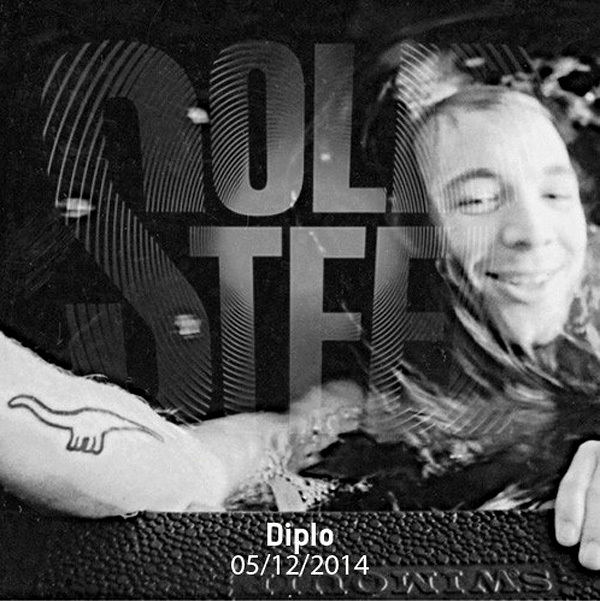 Diplo owes plenty to the Ninja Team as well, as his first production album, Florida, was released by their sub label Bid Dada 10 years ago. His one-hour mixtape isn’t quite as conceptual as some Solid Steel shows, but it certainly is wide-reaching — featuring everyone from J Dilla, Radiohead and Massive Attack to Kaytranada, Ta-ku, Jai Paul and much, much more. Enjoy at high volumes over the weekend — cheers!